According to the recent research from Nationwide Building Society, it concludes that pensioners of tomorrow will risk a shortfall of more than £68,000 over the course of their retirement as one in three (33%) middle-aged Brits hoping to survive off their state pension. The shortfall is enough to buy a new car, build a conservatory, enjoy the around-the-world cruise for two and gift the grandchildren a deposit for their first home. Polled by the Nationwide, the poll has more than 1,000 people aged between 40 – 60, the research was authorised to get a better understanding of the problems people face when it comes to giving up work. The study displayed that just four in ten (40%) people in middle age will have a private pension in place. In addition to this, the study also points out that more than half (52%) of people aged between 40 to 60 are worried about affording retirement, while four in ten (43%) not believing they will be able to afford the lifestyle they desire when they finish work. People that are middle aged will be expecting their monthly shortfall in retirement to reach an average of £208. This corresponds to £37,440 when you take consideration of the current retirement age and average life expectancy. Although, the truth is that their shortfall could even be around double the amount, with those polled already in retirement aged 60 and receiving £505 a month in state pension on average but require a month to live on – £269 discretionary spending and £616 for essential bills. On the other hand, people with no additional pensions to take them beyond the basic state allowance, this will leave a shortfall of £380 a month or £4,560 a year. 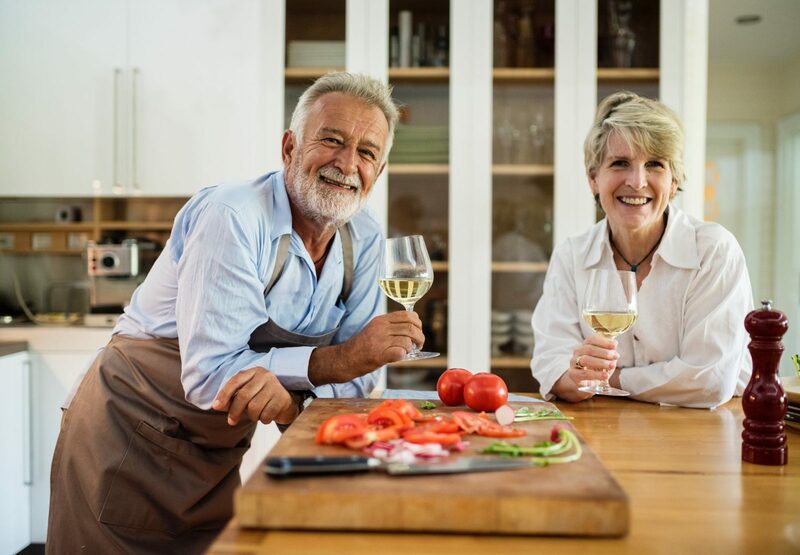 Therefore, tomorrow’s pensioners may possibly need to tighten their belts and hunker down in retirement – a time they want to be – where they want to be enjoying life and supporting their family. Generally, an average shortfall amount of 15 years of retirement would amount to £64,400, being twice as over the average annual salary of £27,000. Moreover, the survey concludes that those in middle age have an average of £125,350 worth in their current home, though they will attempt to find different ways to survive before tapping into their property wealth. Almost a third (32%) will be thought to access the equity in their property as a last resort, on the other hand, more than a fifth (28%) does not want to leave any debt to the family. Lastly, a quarter (24%) are not sure how to approach they need advice on their retirement. If you would like to book an appointment, then please get in touch and we can arrange a suitable time to discuss further. We can arrange appointments at a place and time suitable to you, we can discuss your options over the phone or if you prefer email, then this is fine with us.